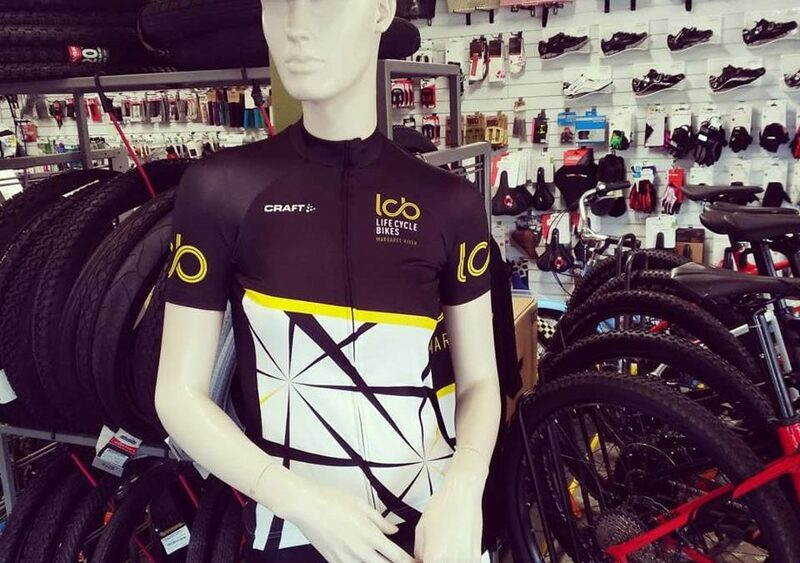 Our new LCB shop road tops have arrived! 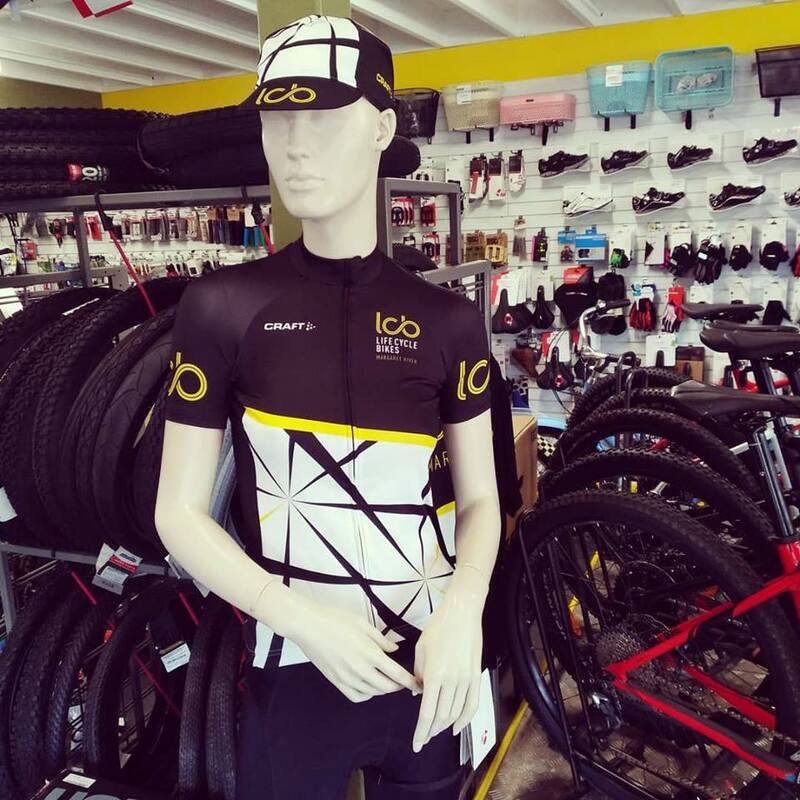 New shop road tops by Craft custom clothing. Men’s & Women’s sizes and caps. Great for Spring & Summer! Super high quality and superb visibility on the road!